This coming Valentine's Day you can look at less costly ways to celebrate the love. Valentine's Day need not comprise of expensive gifts and moments of granduer.There are various ways in which you can share special moments with your partner whilst still going easy on your pocket. 1. Ditch the expensive restaurants and cook your own personal three-course Valentine’s dinner at home. Check out some easy recipes online and invite your partner to share in the cooking. Enjoy your night in with some good wine and easy conversation in-between cooking courses. 2. Instead of booking a massage for two, get some rose petals, bubble bath and ylang-ylang massage oil and create an intimate spa moment with your partner at home. 3. As Valentines Day takes place over the weekend this year, enjoy the outdoors by packing a picnic basket and heading off to a picnic spot at a botanical garden nearest to you. 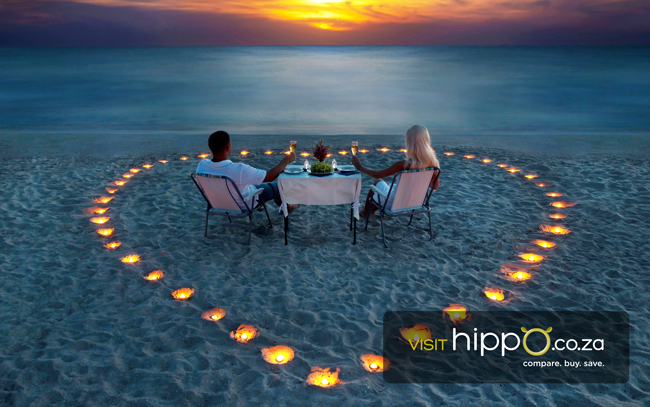 Enjoy the day relaxing in nature whilst spending uninterrupted quality time with your special someone. 4. Dancing is a great way of rekindling the romance with your partner. Instead of paying for expensive dance classes, get an instructional dancing video and set up a romantic space in the living room where you can both be entertained and involved whilst learning a new dance together.